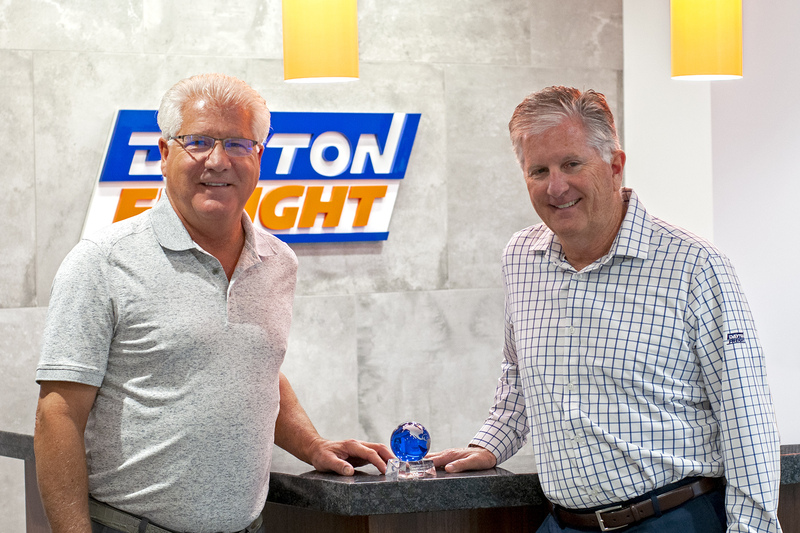 For the first time, Dayton Freight was named Regional LTL Carrier of the Year by BNSF Logistics. This award is based on year over year growth, transit time, technology and customer service. We are honored to receive this award from BNSF and are grateful for our partnership. Thank you to BNSF and to our dedicated employees who make The Dayton Difference. BNSF Logistics works with a network of more than 60,000 carriers around the globe, and manages the shipment from pickup to delivery across all modes of transportation.